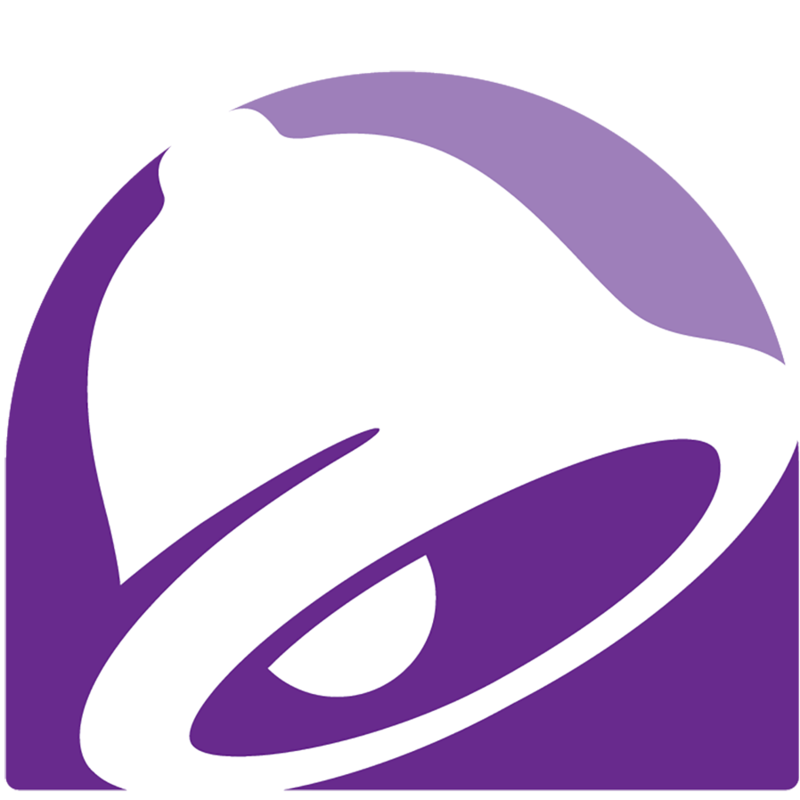 Find your nearby Taco Bell at 2609 W. Grant Avenue in Pauls Valley. 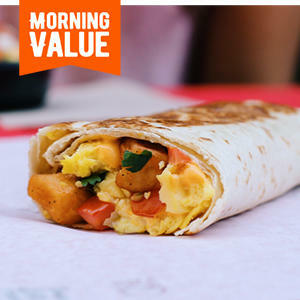 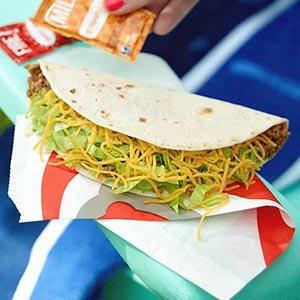 We&apos;re serving all your favorite menu items, from classic burritos and tacos, to new favorites like the $5 Double Stacked Tacos Box, Crunchwrap Supreme, Fiesta Taco Salad, and Chalupa Supreme. 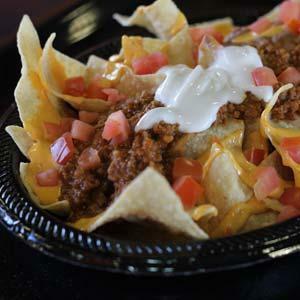 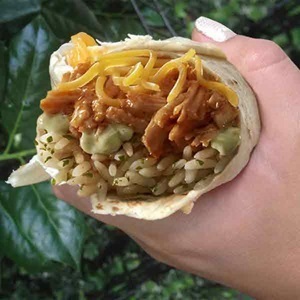 So come inside or visit our drive-thru at this Pauls Valley-area Taco Bell location.